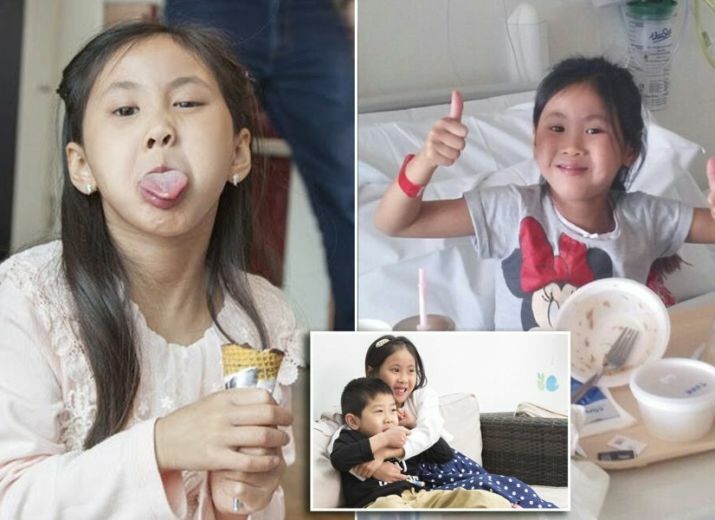 Fundraising background: Last year my friend's 7 year old daughter, Kaleigh Lau, was sadly diagnosed with a rare, aggressive, inoperable DIPG brain tumour. 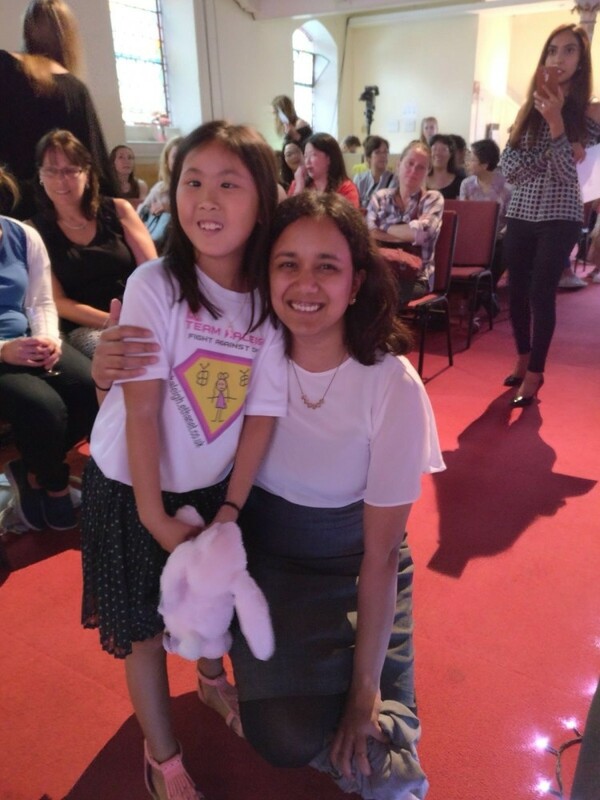 After many struggles, her parents have recently moved to Mexico for specialist pioneering treatment which is having positive initial results. Kaleigh's Campaign: Kaleigh's campaign was covered in the Evening Standard newspaper (see links below). 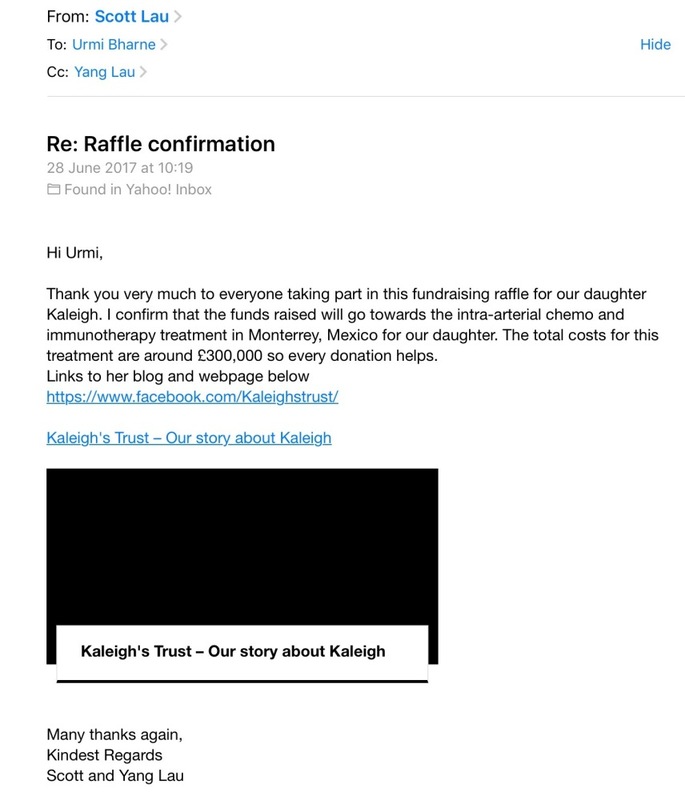 The campaign also received support from Kaleigh’s MP and various celebrities (see Twitter feed / articles below). Office Raffle: To fundraise for Kaleigh's treament costs we have arranged an office raffle with 40+ wonderful prizes all donated by national chains and local businesses. Tickets are £2 each. Once an electronic donation is complete, I will contact you via email with your ticket numbers. The prize draw has been updated to August 31 2017. Prizes: Information about prizes is in my covering email / yammer message. However please contact if you would like information about them! Thank you so much so for your support! It means the world! 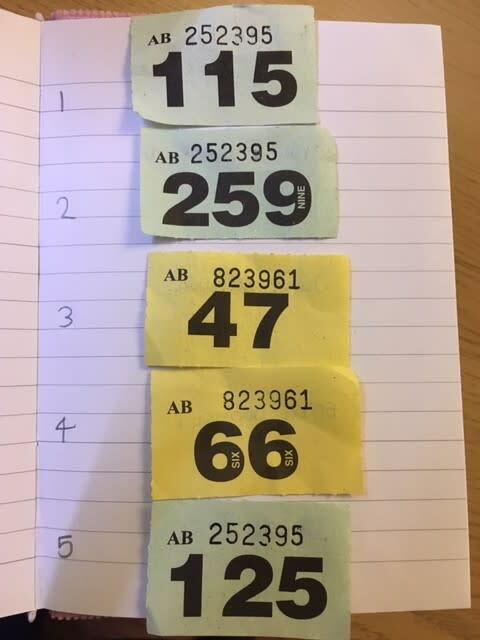 I'm so pleased to annouce that our raffle has raised £1,175! Almost 3 times our initial target of £400! Thank you so much to everyone who donated generously and helped with prizes. Kaleigh picking prize winner Nr 1! An update - We’re moving the draw date from 19th to 31st August. This is so Kaleigh can pick the winning ticket herself when she’s briefly back in the UK! This will also help people pick their prizes when they’re back from holidays etc. Another week and we've smashed another target - £500 now! Thank you so much to everyone who's contributed! I'm raising the target again - let's keep going! Kaleigh and her family are on a short visit home to the UK before heading back to Mexico! They thank everyone for their support! Only 2 weeks in, we've hit our first target and raised £400! Thank you so much to everyone who has contributed! Thank you so much for taking part in this raffle. I first heard about Kayleigh in our local community in Woodford. When I started work here I realised her father used to work at Motts. Wishing Kayleigh all the best.